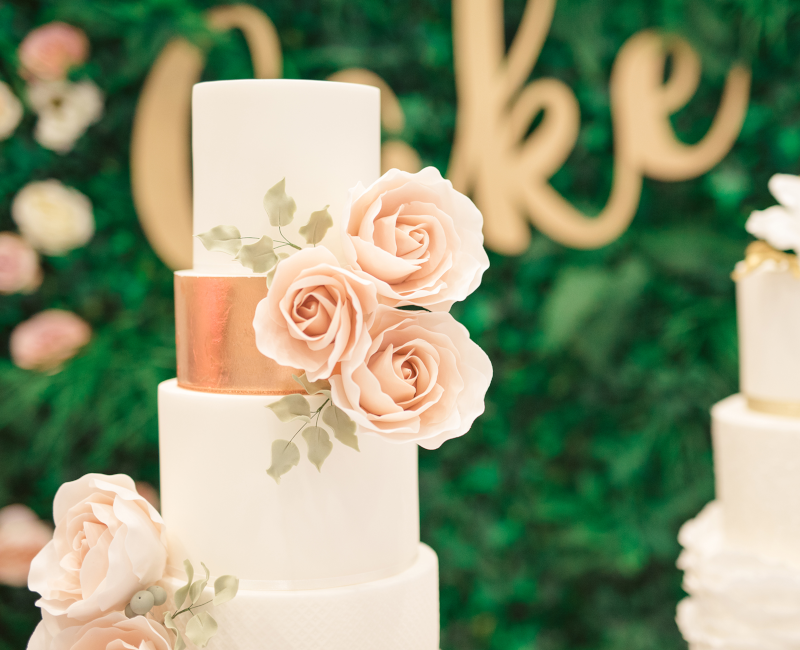 The National Wedding Show is co-located alongside The Destination Wedding & Honeymoon Show, and your ticket allows you complimentary access to the event and all its fabulous features. 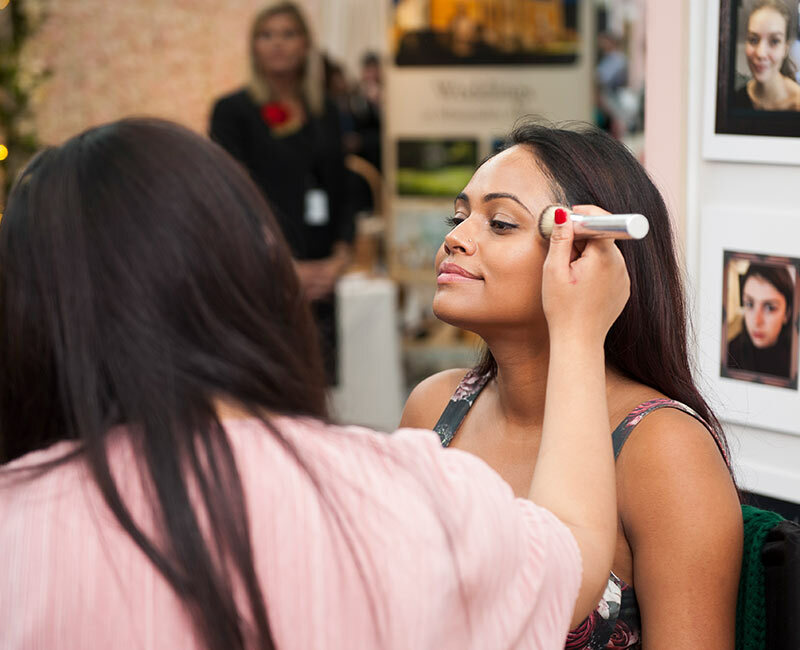 Try, buy, book and hire from over 200 wedding specialists at the UK’s biggest wedding show. 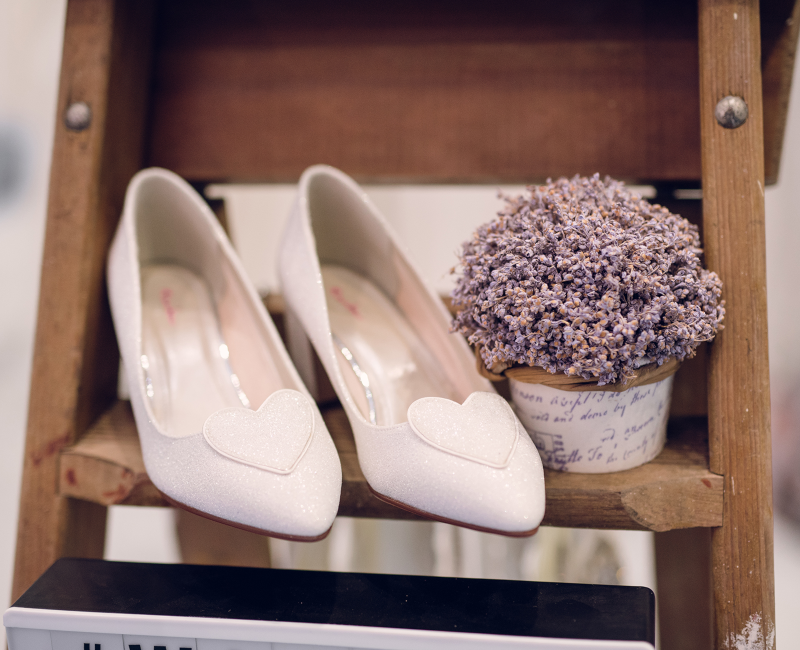 You’ll meet with everyone from bridal boutiques and florists, to cakes and jewellers, photographers and more. 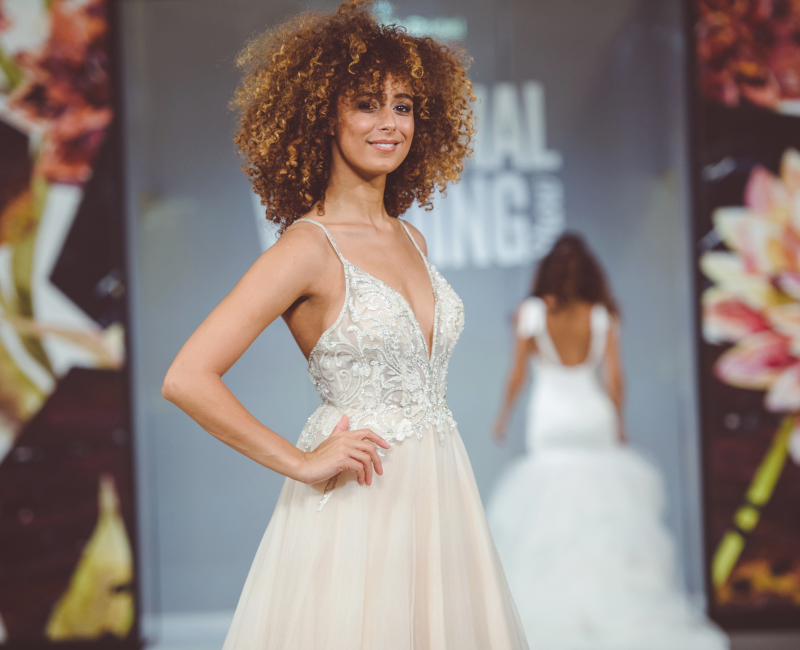 With all this, as well as Champagne Bar, Catwalk, Style Stage and Planning Platforms, the show is a great day out for the whole bridal party!